“Finest Hour” is filled with a variety of great songs that I enjoy. I truly believe this group is anointed by The Lord. They are a blessing to me and I find encouragement through their music. I have seen them in concert several times and they honestly back up what they believe through their personal stories and experiences. 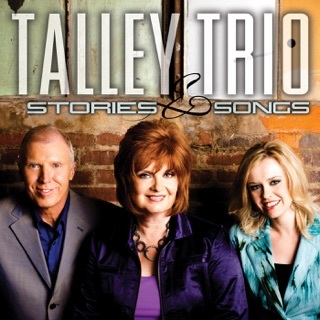 There are fun songs on this album as well as songs that provide encouragement and worship to our Savior! 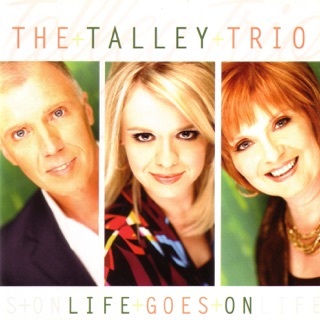 God is so good and I am thankful for the Talleys music and ministry they provide. God bless ya’ll! Great Sounding up. Prime cuts "Look Up", "Get Me There", "When Death Was Arrested", and "When the Answer is No". 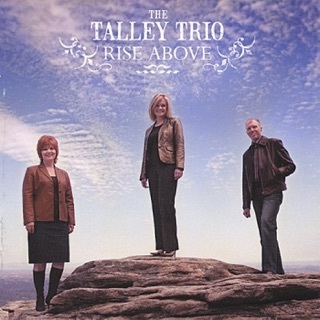 The Talley Trio never fails to release relevant, great quality music. You can trust their music!